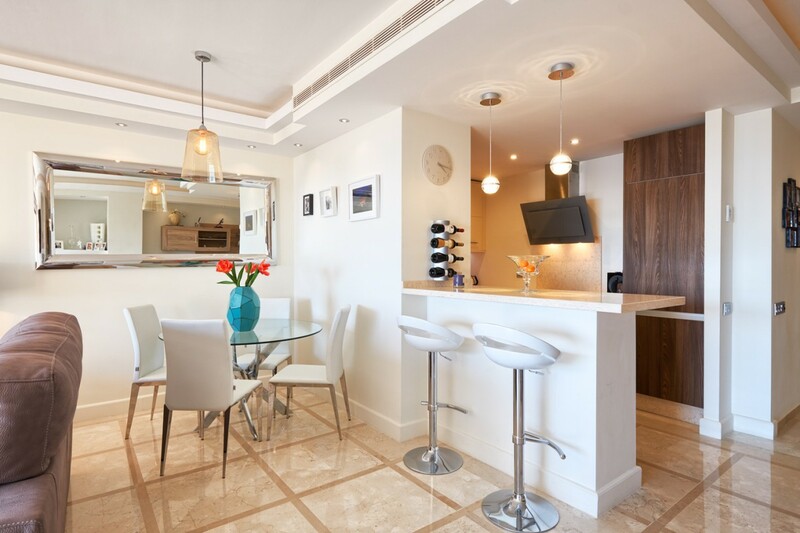 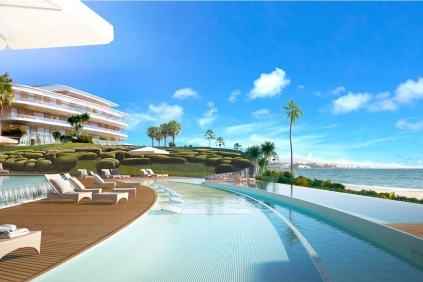 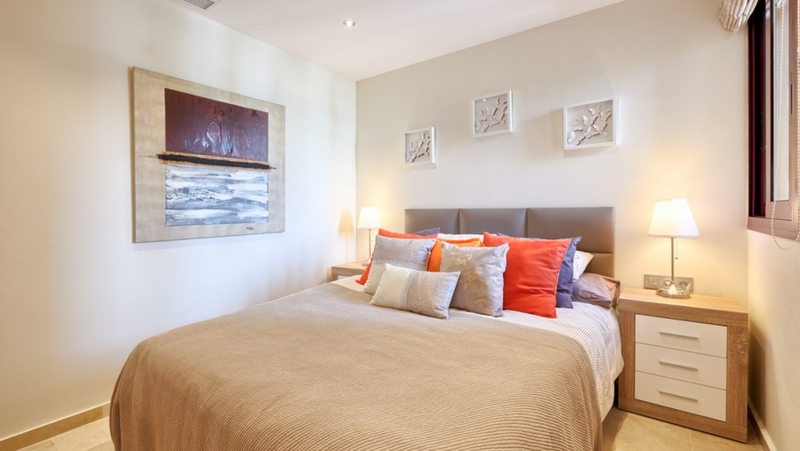 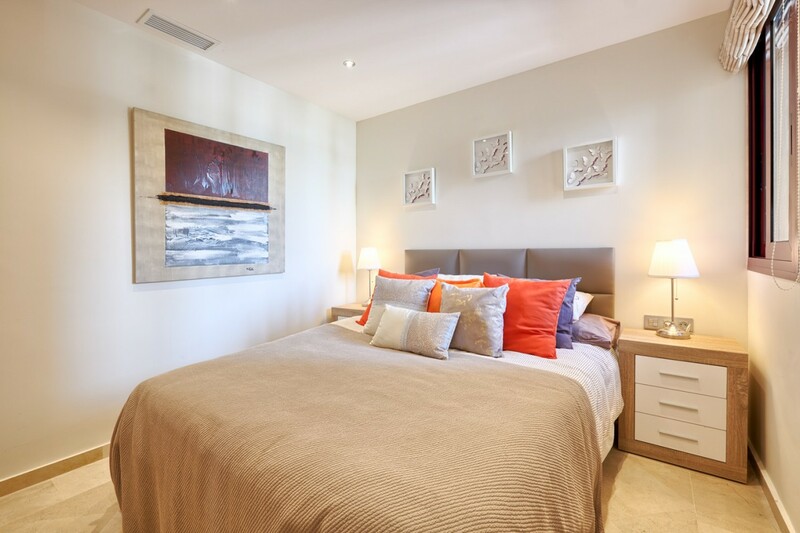 Recently renovated south facing beachfront luxury apartment situated in an emblematic frontline beach development. 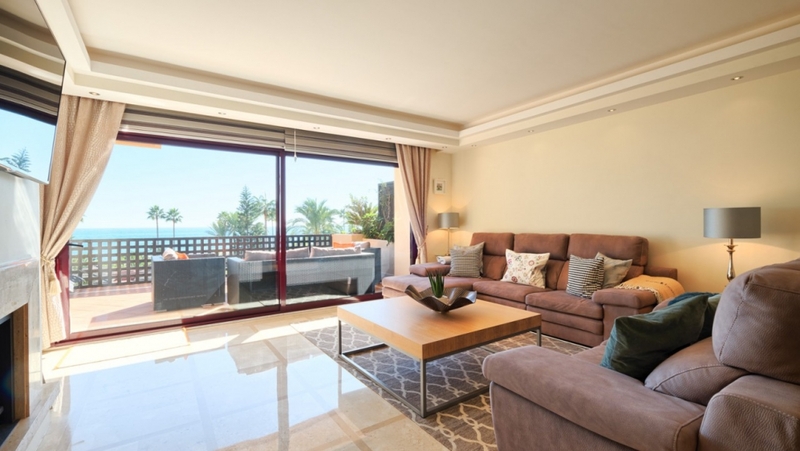 This newly remodelled apartment offers an open concept living area designed to showcase the Costa del Sol’s indoor-outdoor lifestyle. 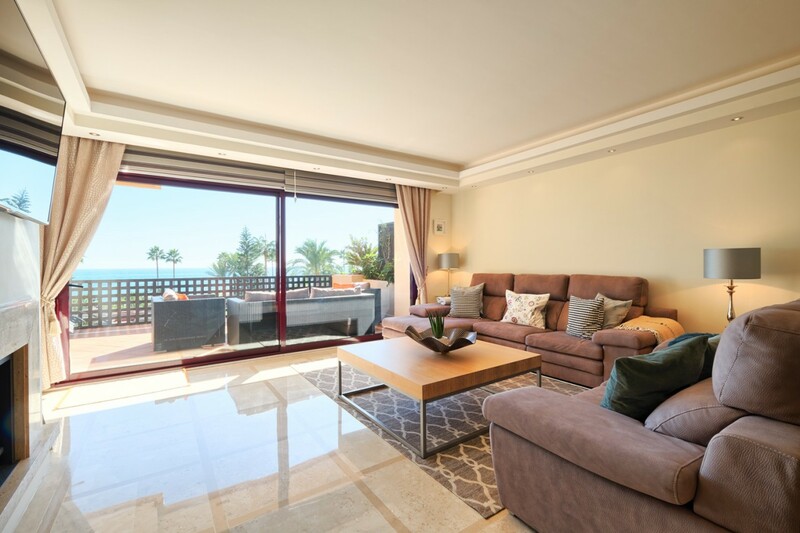 Large glass windows allow lots of natural light and beautifully portioned spaces give this property a sophisticated beach life feel. 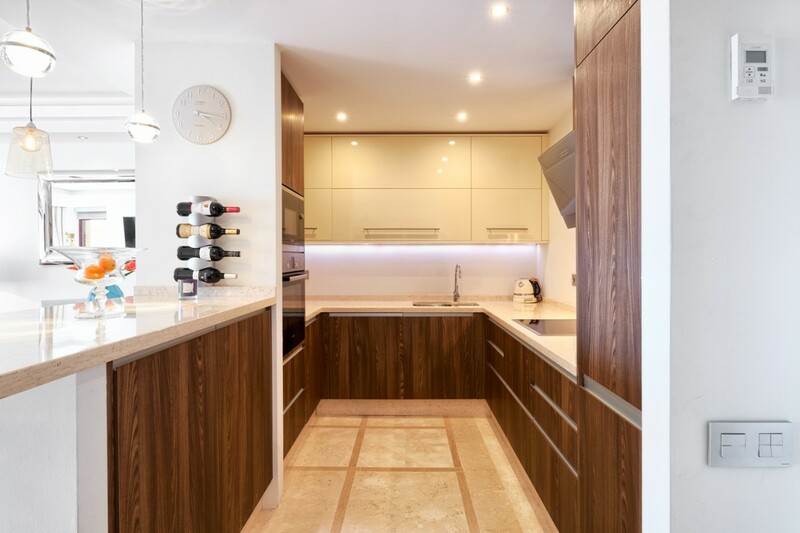 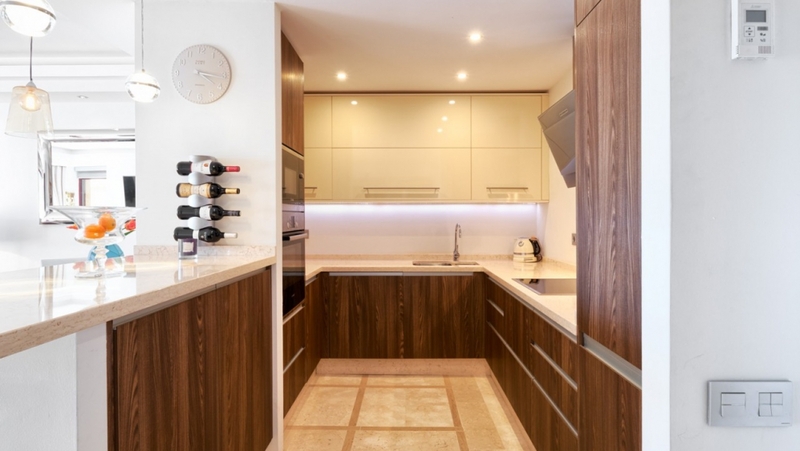 Featuring a generous living and dining area with fireplace opening onto the south facing terrace with its expansive views, a fully fitted kitchen with breakfast bar, a master suite and two guest bedrooms sharing a bathroom. 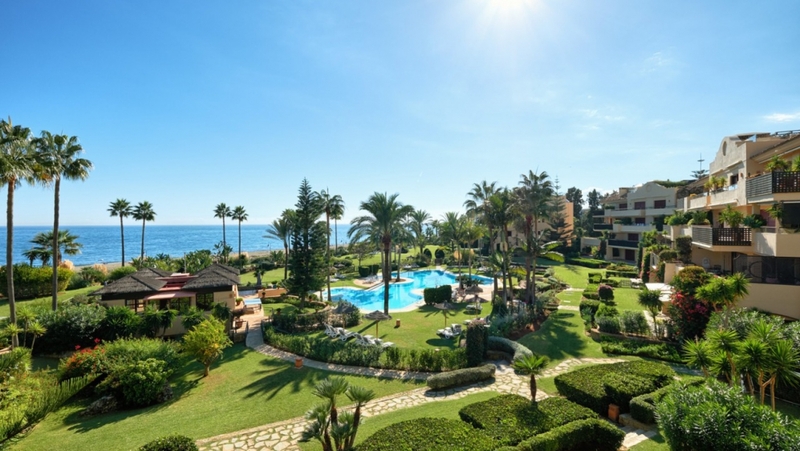 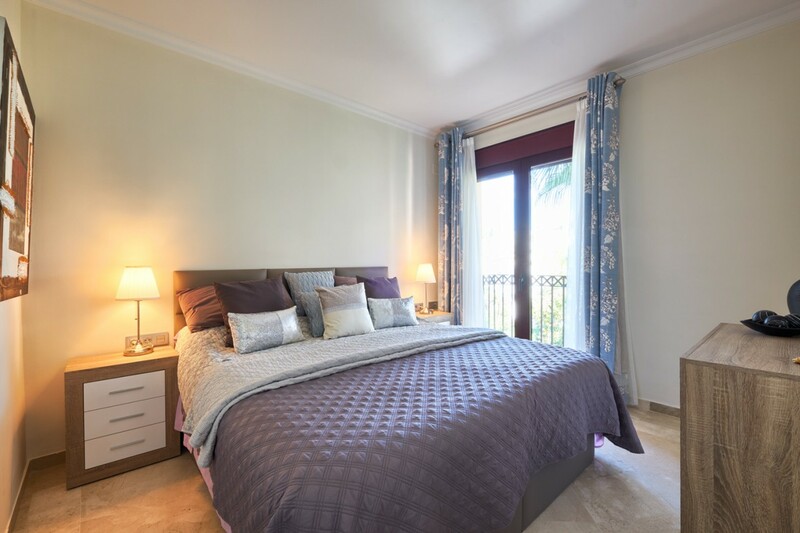 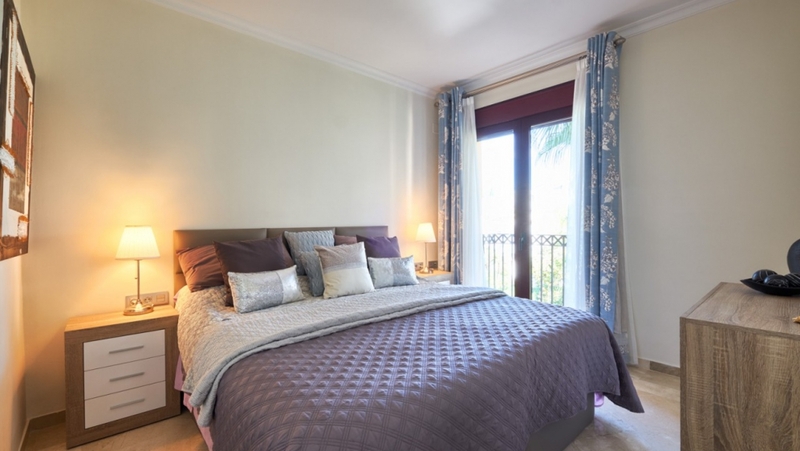 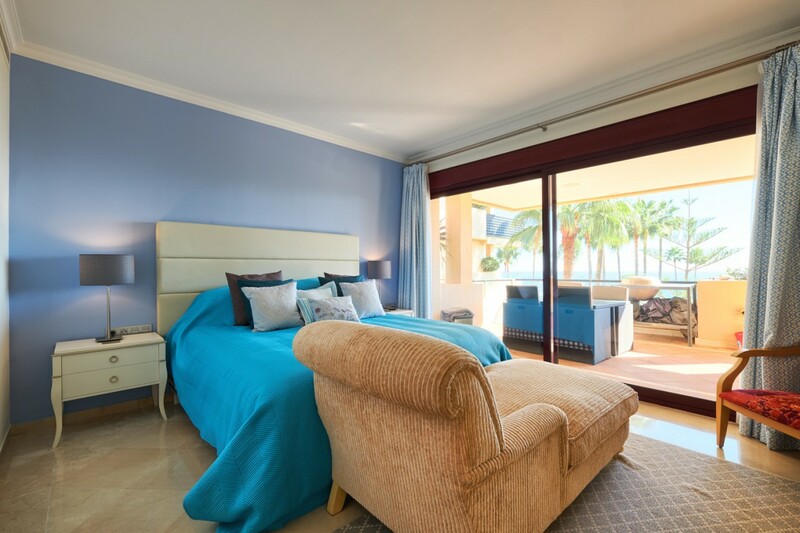 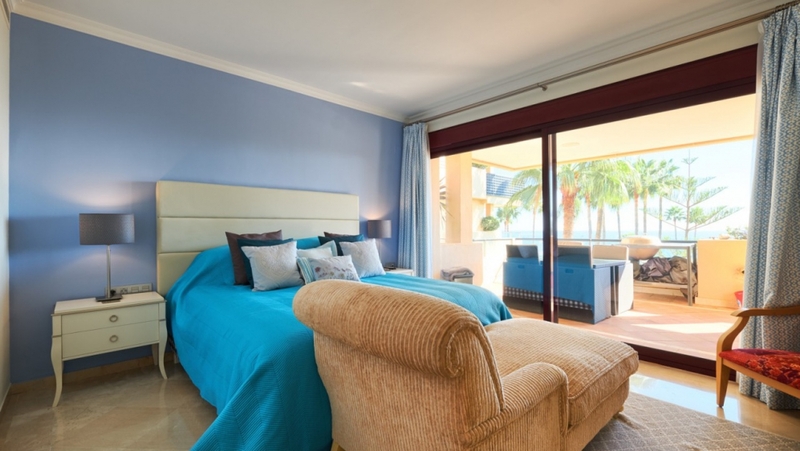 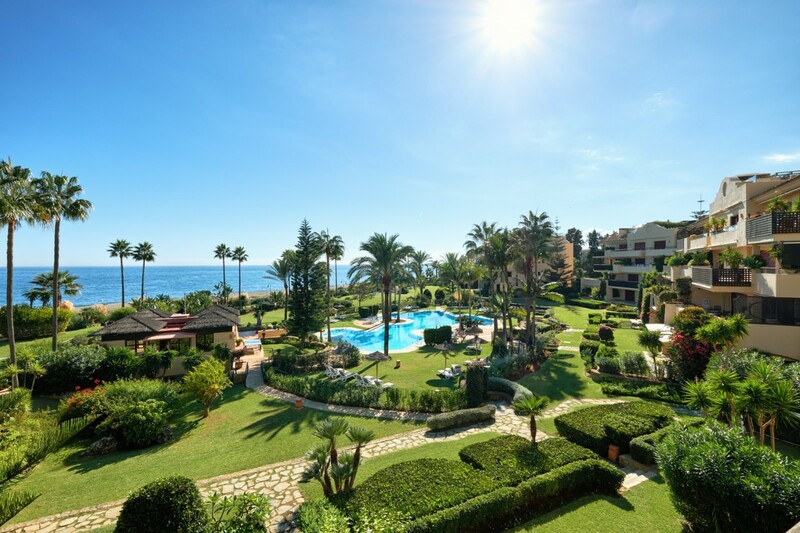 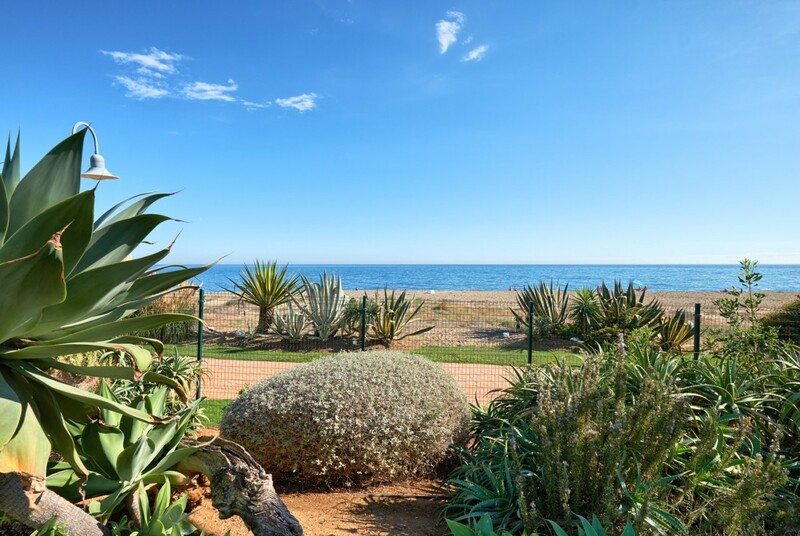 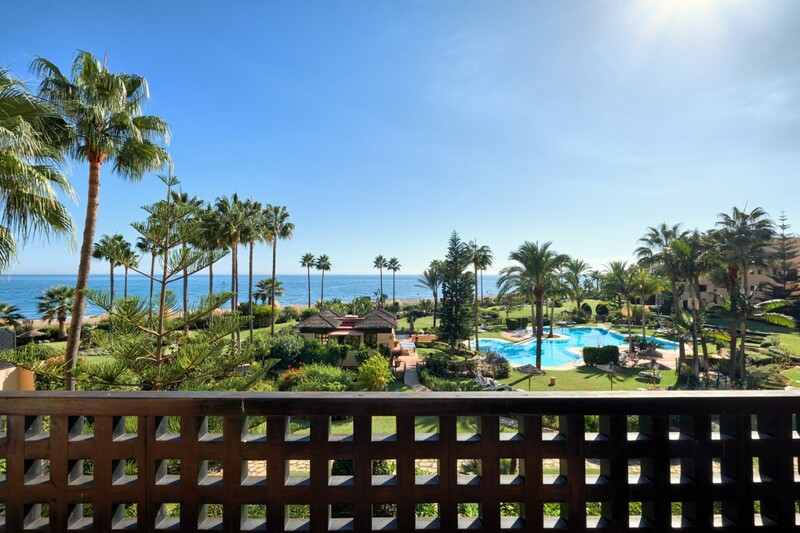 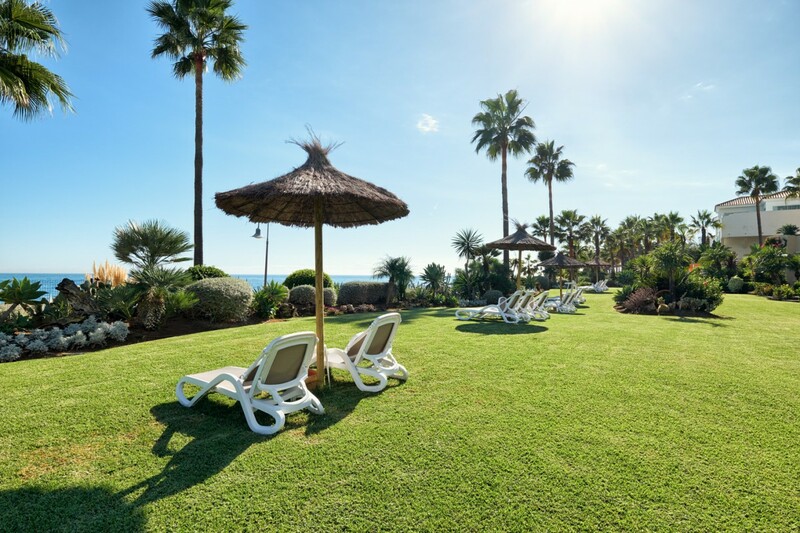 This apartment profits from a perfect location within a gated development located halfway between Marbella and Estepona boasting direct access to the beach, beautiful gardens, a large swimming pool, a volleyball court and a clubhouse with bar. 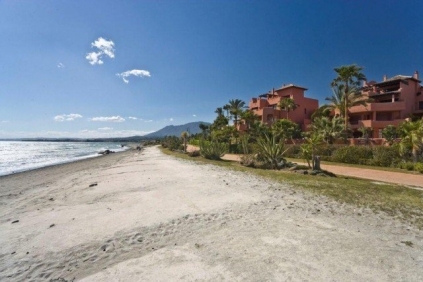 Within walking distance of all amenities including an array of popular beach bars. 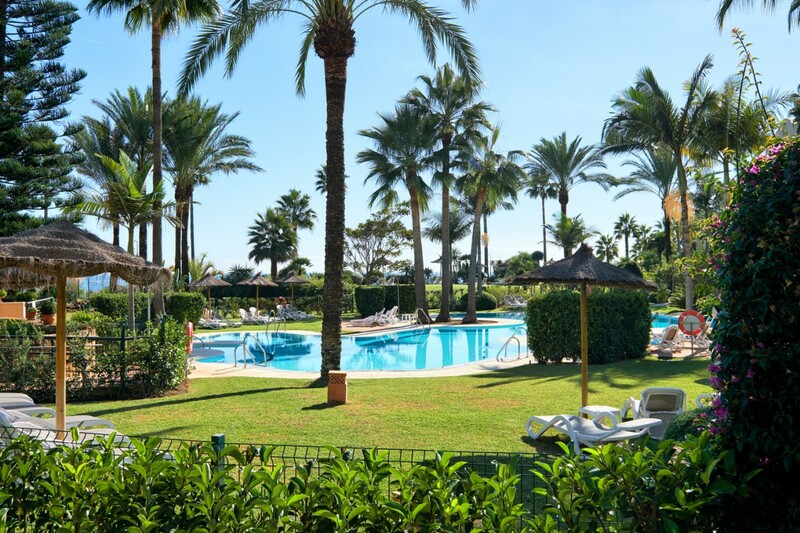 The charming borough of Cancelada is a stone´s throw away and has a supermarket, post office, banks and many cafes and restaurants. 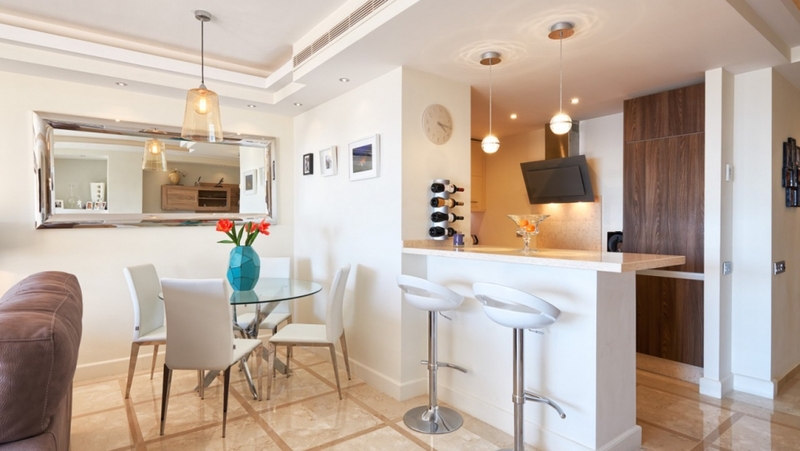 Ideal as a holiday getaway due to its unbeatable location or as a year-round home.